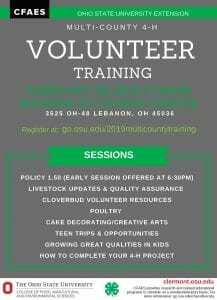 Just a reminder fo this great opportunity for youth to get their annual Quality Assurance training covered and learn about teen opportunities available in 4-H. Also, the annual requirement for volunteer training will be offered! This is the last opportunity for this. Please see flyer for registration information. Applications and more information to be an Ohio 4-H Teen Leadership Council (TLC) member are now available! 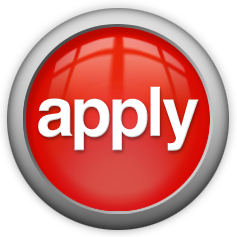 Age: Individuals must be 14-18 as of January 1 the year of application to apply for council member, committee member, committee chair, and officer. Number of Meetings/Events: See the program structure outline on the application for specific numbers of meetings and events. Members are required to attend at least 75% of meetings and events. Working Events: Members are required to work a number of statewide events at the Ohio State Fair, and elsewhere throughout the state (Farm Science Review, Legislative Luncheon, etc.). Each level of membership differs in the number of events that are required. See the program structure for more information. Location of meetings: Meetings are typically held at the Ohio 4-H Center in Columbus, Ohio, but there are occasionally instances when they are held elsewhere due to events on Ohio State’s Campus. In these instances, meetings may be held at locations close to campus. Refer to the application for the locations for the 2018-2019 year. Members will be notified prior to the location change. 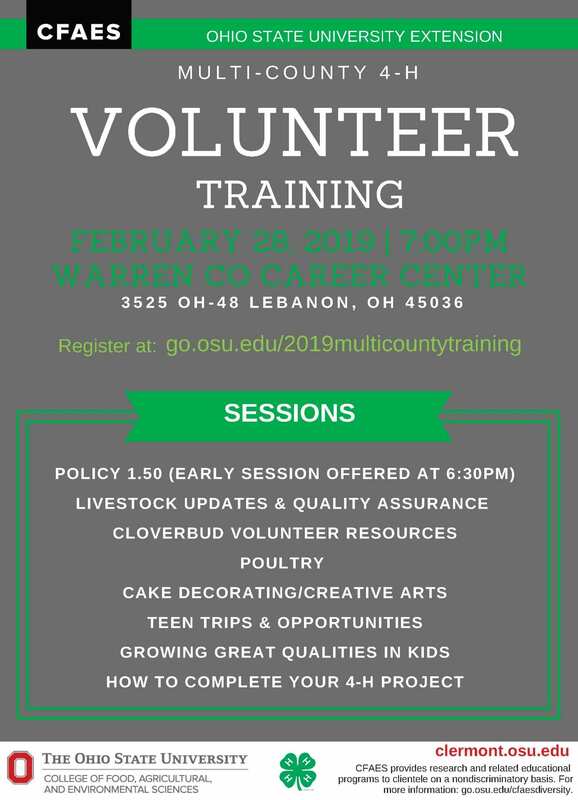 Additional Opportunities: Depending on the level of involvement, council members have the option to apply for additional opportunities including the National 4-H Conference, Ohio 4-H Foundation Board, and other opportunities that may arise. Applications and more information for this group are now available online at: go.osu.edu/TLC. Please note applications (and other materials, including letters of recommendation) are due (not postmarked; received!) by Friday, August 10, 2018. As a reminder applications for the 4-H scholarships and for 4-H trips are due February 1. Please encourage teens to apply for the scholarships and for the trips!! Master Gardener Scholarship Application Now Available! The Master Gardener Scholarship is posted! The Master Gardener Volunteer program awards a $1,000 non-renewable scholarship to graduating students or college freshman. The graduating students must be pursuing a higher education degree at a 2 or 4-year school. Students must be majoring in a field related to horticulture, turf management, landscape design or technology, soil science, entomology, pest management, botany-plant pathology, forest management, or environmental sciences. Applications due March 16, 2018.